Mammoths and mastodons no longer roam North America, but a relative of the elephants can still be found in Florida. The manatee belongs to the superorder paenugulata which includes the proboscidea (elephants), the hyracoidea (hyraxes), and the sirenia (manatees and dugongs). 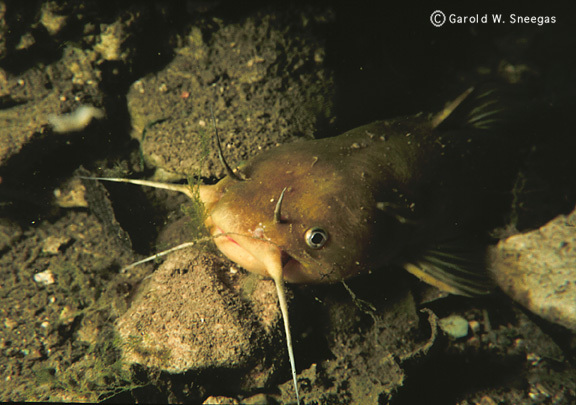 Strange as it may seem, these quite different looking animals are somewhat closely related. Manatees share many anatomical characteristics with elephants. Their incisors resemble elephant tusks, and the toenails on their flippers exactly match those found on elephant toes. Manatees use their lips to feed on vegetation, much like elephants use their trunks when foraging for food. And manatee teeth are replaced by horizontal forward movement– the same process of dental development that occurs in elephant mouths. A scientist first recognized the anatomical similarities between manatees and elephants in 1945. Recent genetic studies confirm this early cladistic analysis. 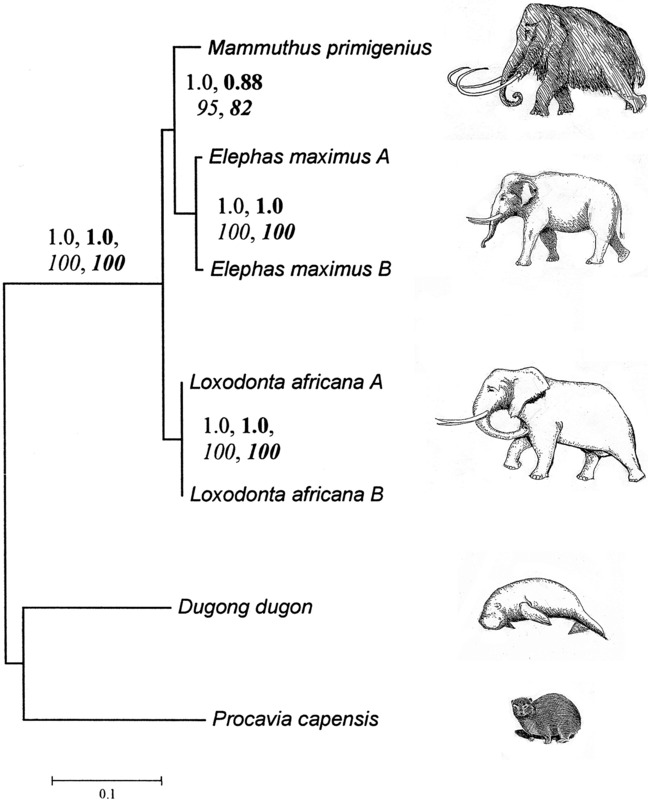 The proboscidea, hyracoidea, and sirenia orders belong to the same clade–the paenugulata. All of these species of manatees are still extant except for Steller’s Sea Cow which was overhunted to extinction in 1768. The species of manatee still extant in Florida today ecologically replaced an extinct species of dugong during the late Pliocene or early Pleistocene. This species is known as the West Indian manatee because it occurs along the Caribbean island coasts–also known as the West Indies. Manatees occasionally swim as far north as Massachusetts during summer but return to waters off the coast of south Georgia and Florida before winter. West Indian manatees can’t survive cold water temperature. Fossil evidence shows manatees have long straggled north of their winter range–remains of manatees dating to the Pleistocene have been found near the coasts of South Carolina, Virginia, and New Jersey. There is some evidence that manatees were extirpated from Florida during the coldest stage of the last Ice Age. Fossils of manatees dating to before the Last Glacial Maximum in Florida resemble a subspecies no longer found in the state. Manatees from the Caribbean recolonized Florida following the end of the last Ice Age. Pleistocene-age manatee bones have been excavated from over 24 sites in Florida, and men hunted them as soon as Indians arrived in the region. Manatees in the St. Mary’s River, Georgia. I saw manatees when I visited Wakulla Springs, Florida. West Indian manatees feed upon over 60 kinds of aquatic plants such as eel grass and turtle grass, and they incidentally ingest snails and small fish while munching on vegetation. The extinct Stellar’s sea cow ( Hydromalis gigas ) ate kelp. Stellar’s sea cow was the largest species of manatee, formerly reaching lengths of 30 feet. It was the only species of manatee adapted to live in cold water. They evolved a layer of blubber to help them cope with the frigid temperatures of the north Pacific. Sea cows were widespread during the Pleistocene, ranging as far south as Monterey Bay, California, but by 1747 when they were first discovered by Europeans, they were already relegated to a small relic population off Commander Island located in the remote Bering Sea. They were overhunted to extinction by 1768. Some archaeologists speculate Paleo-Indians first reached North America by following a route along the Pacific coast, but they have no concrete evidence. The reduction in the population and range of Stellar’s sea cow may be indirect evidence supporting this hypothesis. Prehistoric seafaring people likely overhunted Stellar’s sea cow and extirpated them over most of their former range. Sea cows reproduced slowly and were easier to hunt than whales. Kelp beds, the habitat they preferred, have remained abundant throughout their decline and extinction, so ecological change can’t be the reason they became extinct. All extant species of manatees are in danger of extinction today precisely because of the slow reproductive rate that doomed Stellar’s sea cow. Manatees reproduce fast enough to replace populations lost to cold snaps, red tides, and other causes of natural mortality, but the addition of deadly boat propellers to their environment may be pushing them over the edge. If left unmodified, years 3-10 are known as the “grass and shrub stage.” Broomsedge and pine saplings are joined by blackberry, blueberry, sumac, greenbrier, and persimmon often covered by grape vines, Virginia creeper, Carolina jessamine, and honeysuckle–all plants that thrive in the sun. Eventually, pine trees emerge above this tangled mess. During years 11-30 the landscape is known as a “young pine forest.” An “old pine forest,” years 31-60, hosts tall pine trees but with a dense oak understory. This mixed pine/oak forest is habitat for more species of birds than any other stage. Lightning strikes, red heart disease, and pine beetles kill many pine trees during this stage, opening up the forest canopy and creating uneven-aged stands of trees beneficial for many different species of birds. After 60 years left fallow the land becomes a climax oak/hickory forest. Below is a chart interspersed with photos showing the association of bird species with each stage of forest succession. Years 1-3 (Grassland Stage)–grasshopper sparrow, field sparrow, song sparrow, meadowlark, killdeer plover, quail, junco, horned lark. 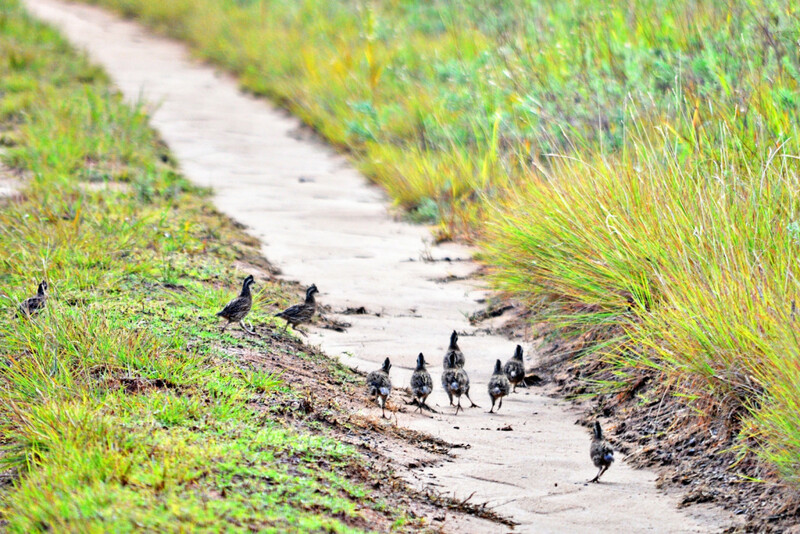 Grasshopper sparrows (Ammodramus summurum) are abundant in old fields. Years 3-10 (Grass and Shrub Stage)–Add white-throated sparrow, rufus-sided towhee, cardinal, catbird, mockingbird, mourning dove, Carolina wren, and brown thrasher. Covey of quail. This species becomes most abundant 3-5 years after cleared land is left fallow. Years 11-30 (Young Pine Forest)–Subtract most of the grassland species but add flicker, blue jay, chickadee, titmice, pine warbler, and white-eyed vireo. 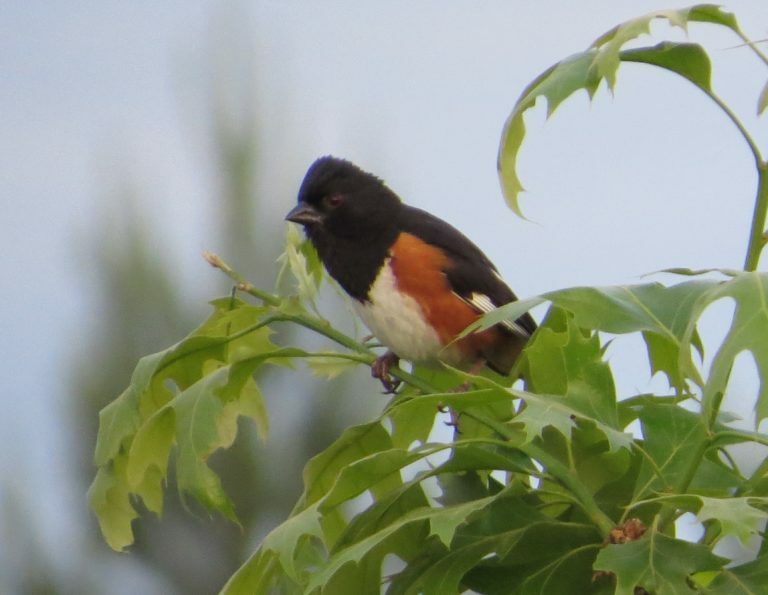 Rufus sided towhees move into young pine forests. Years 31-60 (Old Pine Forest Stage)–Subtract mourning dove, catbird, mockingbird, brown thrasher, and white-eyed vireo, but add summer tanager, woodpeckers, yellow-throated warbler, black and white warbler, wood thrush, flycatchers, red-eyed vireo, and kinglets. 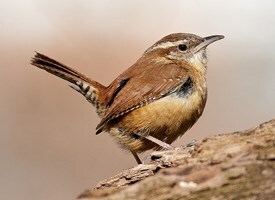 Carolina wrens are abundant in old pine forests with an hardwood understory. > 60 years (Climax Oak/Hickory Forest) Subtract towhee, pine warbler, and tanager, but add white breasted nuthatch. White breasted nuthatches won’t move into a forest until it is at least 50 years old. Last time I saw this species was when I visited Marshall Forest in Rome, Georgia which is a virgin forest. Forest succession from bare soil to climax forest has occurred in Georgia ever since Indians began cultivating the land here over 1000 years ago. However, habitat including each successional stage is much older than this because our present day species of song birds, especially habitat specialists, have existed for over 1 million years. Before man impacted the environment, changes in the landscape depended upon natural disturbances. Heavy acorn consumption by megafauna along with trampling and bark-stripping suppressed tree recruitment and growth. Lightning-ignited fires thinned forest into open woodlands. Tornadoes and downbursts flattened wide swaths of trees. Drought, ice storms, floods, and fluctuating climate cycles also changed forest structure and tree species composition. Landscapes are never eternally permanent. I have long been curious about the wildlife I would encounter, if I could travel in a time machine to a wilderness cabin located in central Georgia 36,000 years ago. This climatic stage was an interstadial–a relatively warm wet phase of the Ice Age. It was likely well before people entered the region, so I could experience an ecosystem completely uninfluenced by man. Pollen evidence from deep ocean cores suggests an expansion of oak woodlands and forests during interstadials, while pine and spruce declined. (Botanists distinguish the difference between woodland and forest. A woodland has 50%-80% canopy coverage; a forest has >80% canopy coverage.) Oak woodlands were probably the most common natural community in the Georgia piedmont during interstadials. They had an open structure with centuries-old, large diameter trees in the overstory and herbaceous and grassy understories. Megafauna trampling and foraging along with low intensity fires and occasional windstorms maintained the open structure of the woodlands. Areas less frequented by megafauna and protected from fire fostered thicker forests. Oaks dominated the landscape but co-occurred with hickory, chestnut, and pine. The warmer the climate phase, the greater the variety of trees. Oak woodlands provided ample food for a large population of animals. 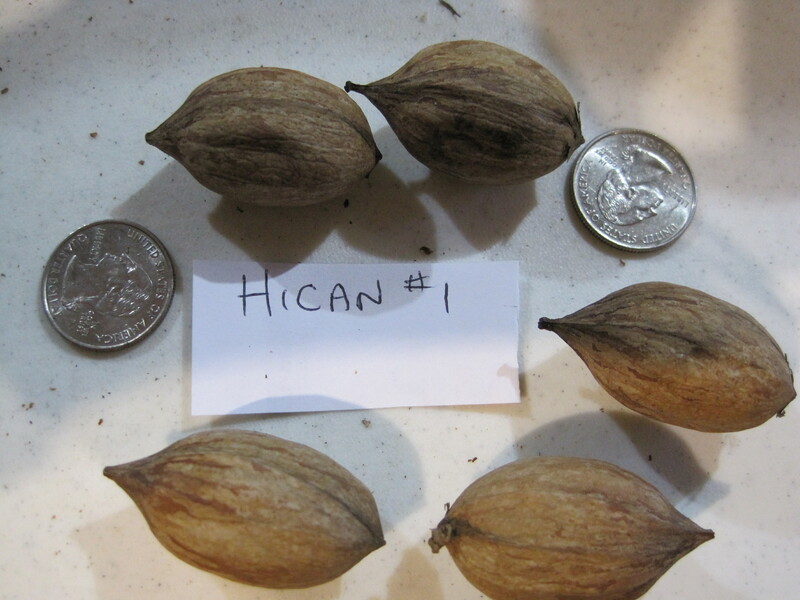 Acorns and plants growing in the understory fed herds of ungulates as well as bears, small game, and birds. Bison, horses, and mammoths prefer(ed) prairies and meadows, and mastodons foraged alongside streams. Although these species occasionally wandered into woodlands, they were probably less common than other species of ungulates in this environment. 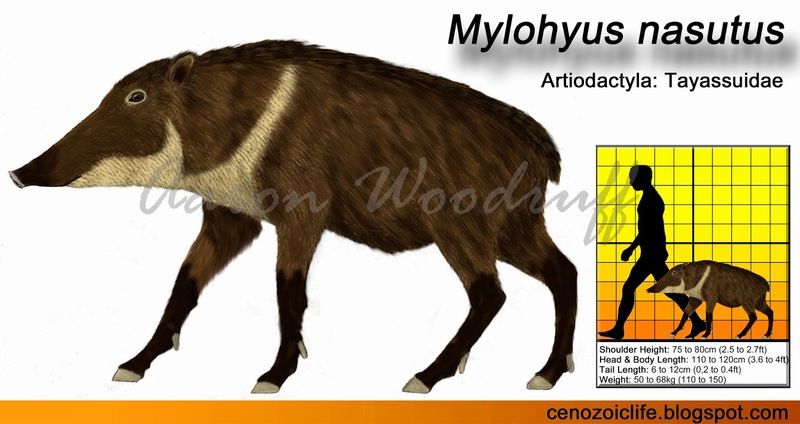 Instead, ungulates that fed mostly on forest vegetation prevailed in oak woods. Studies of bone chemistry that determined dietary preference suggest forest denizens included white-tail deer, long-nosed peccary, tapir, and paleollama. These are the ungulates I would expect to see from a window in my imaginary wilderness cabin. 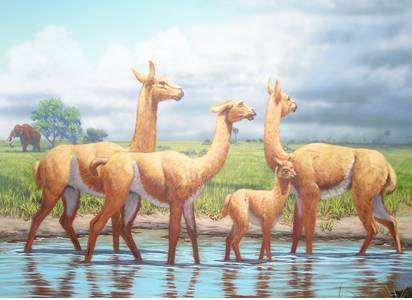 Fossil remains of paleollama ( Palaeolama mirifica) have not been found north of the coastal plain, but they may have ranged into the piedmont. Its cousin, the large headed llama ( Hemiauchenia macrocephela ), was more widespread and isotopic studies indicate it could subsist on either prairie or forest vegetation. The presence of at least 1 species of llama in central Georgia seems likely. And of course herds of ungulates attracted a whole array of predators. The woods of today seem so destitute by comparison. 10 white-tail deer and a turkey. This species of deer and its immediate ancestor have populated southeastern North America for millions of years. Long-nosed peccary. The success of invasive wild hogs shows that forest environments in the south can support a large population of pig-like animals. Mountain tapir with a baby. Tapirs that lived in the upper south during the Pleistocene likely were adapted to temperate climates like this species. Isotopic studies of tapir bones indicate they preferred the thickest part of the forest. Paleollamas. 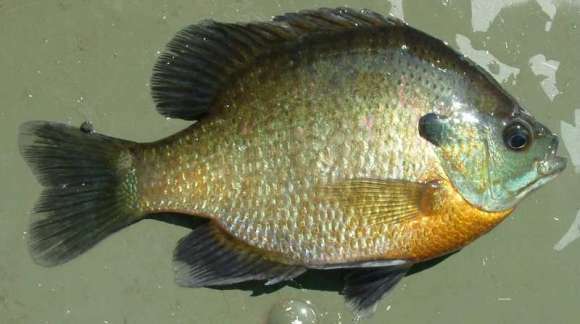 They occurred in Florida and the coastal plain and may have ranged into the piedmont. This species of llama also preferred deep forest, but its cousin, the large-headed llama, was more adaptable. You are currently browsing the GeorgiaBeforePeople blog archives for November, 2016.